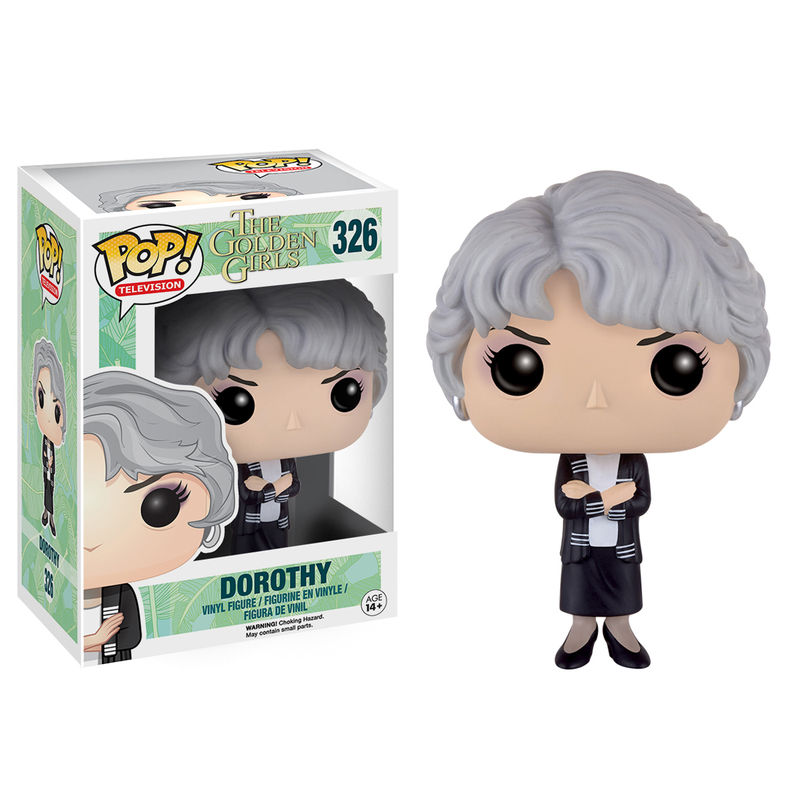 From Golden Girls, get Dorothy, as a stylized POP vinyl from Funko! This collectible this is perfect for any Golden Girls fan! Includes clear stand within the packaging. Dimensions: 2.5" x 2.5" x 3.8"
Item was just as described. Great addition to my Golden Girls collection. Quick shipping and great packaging.